Listen in iTunes and Subscribe! I am so inspired by speaking with Laura Swan. 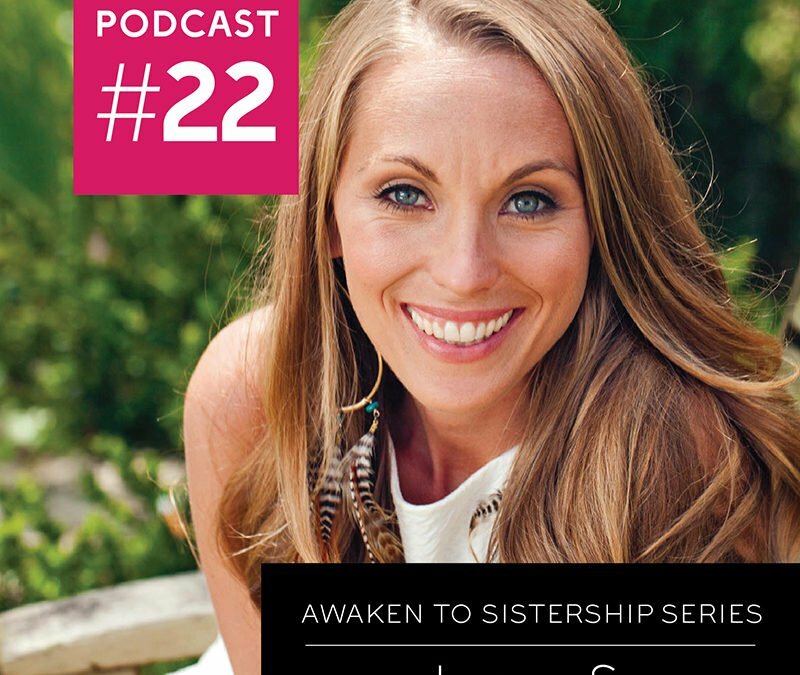 Her story of lack turned into purpose is a true example of alchemy and how enlightened conscious feminine leaders are going to change the world. 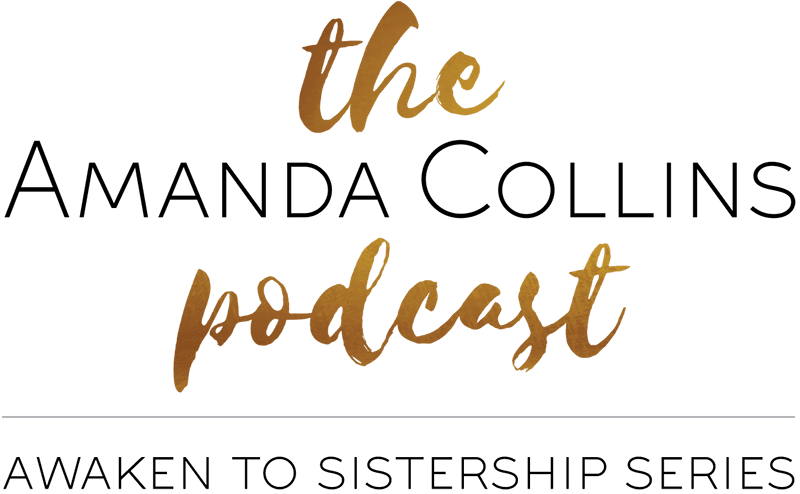 Join me for a chat with Laura as she shares with us about her calling to true leadership and the benefit of creating sisterhood circles around you. We learn about the beauty that is created when you deeply and truly connect with other women and the divine feminine within yourself. By doing this work we are creating a more empowered place for our children to grow up. The rights of passage of life take on a deeper meaning when witnessed and held by yours sisters. By being vulnerable and willing to take the first step into sharing your life with others you can create meaning and healing in your life. Laura is proof that if you believe that you can create you will. 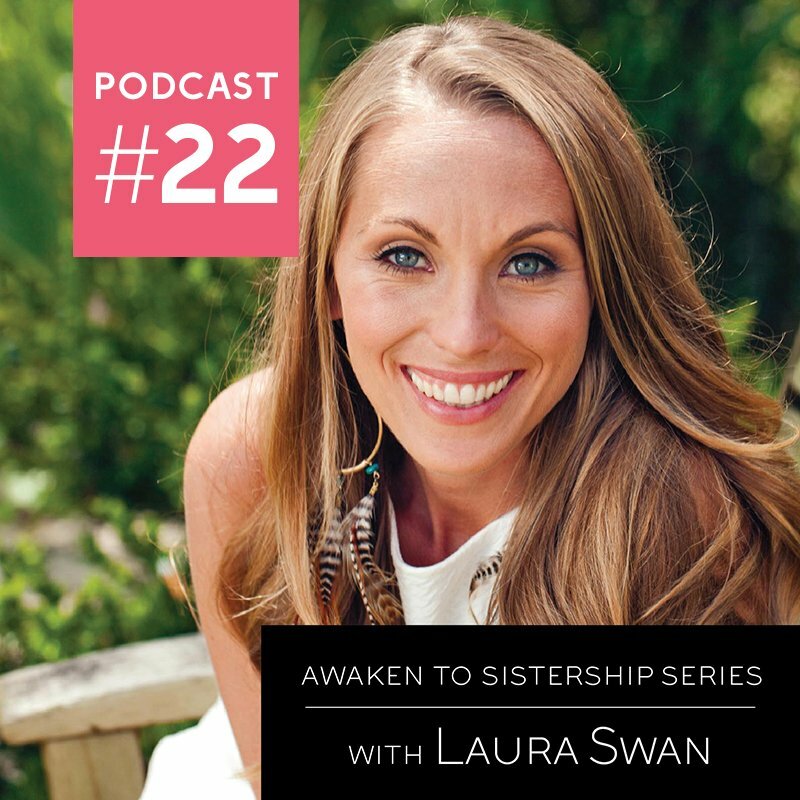 Laura J. Swan has been a passionate advocate of women’s healing, connection, and empowerment since she was 16 years old when she started her first women’s circle and empowerment organization in high school. She is devoted to the rise of feminine heart centered leadership for humanity at this time, and believes that uplifting and educating women and girls all over the world is the best and most effective path to help bring this forth. 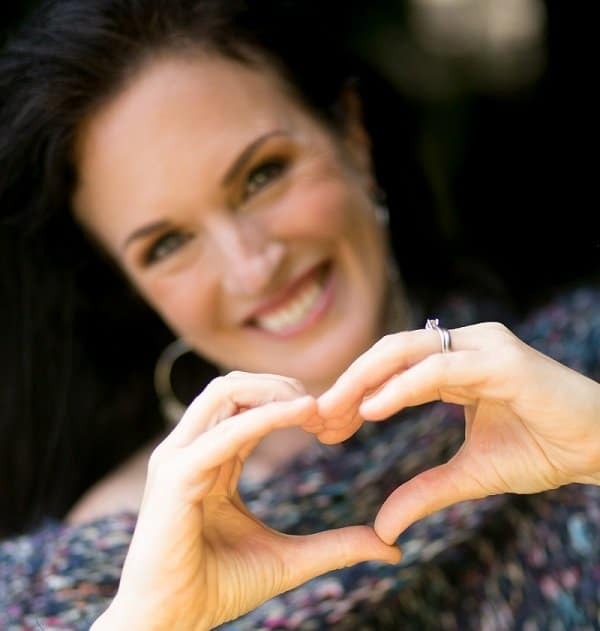 Laura is a mama and wife, a women’s coach and intuitive healer, a leadership mentor, and a trained therapist and counselor with her Masters in Counseling Psychology from Pacifica Graduate Institute. She is also a certified life coach, an E-RYT yoga teacher, a Reiki Master Energy healer and Teacher and has been working with women of all ages for over 17 years. She speaks, leads retreats, and teaches internationally, and is the author of Conscious Feminine Leadership for our Time and the Power of Circle, the Reclaim your Power Guidebook and Creativity Journal, and the upcoming book “I am the Creatrix: a woman’s journey to remembering, reclaiming, and rebirthing her wholeness”.